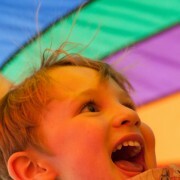 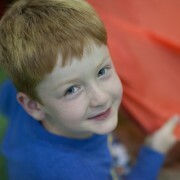 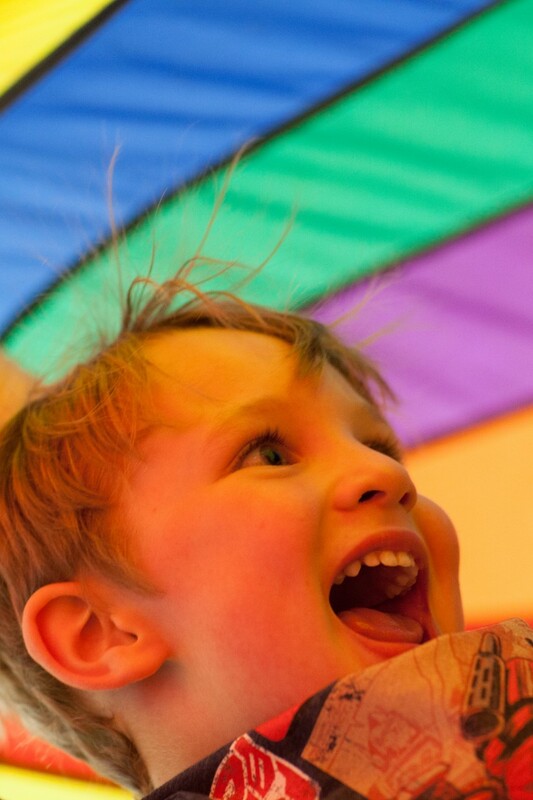 A child’s birthday can be a nerve-wracking time! 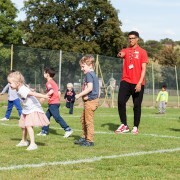 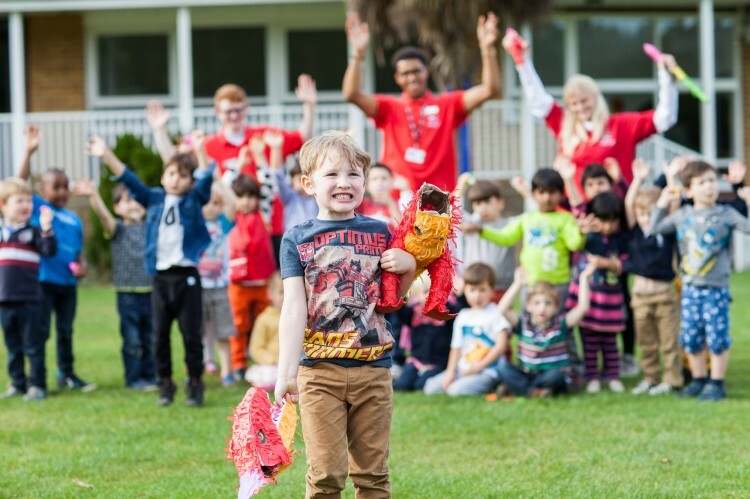 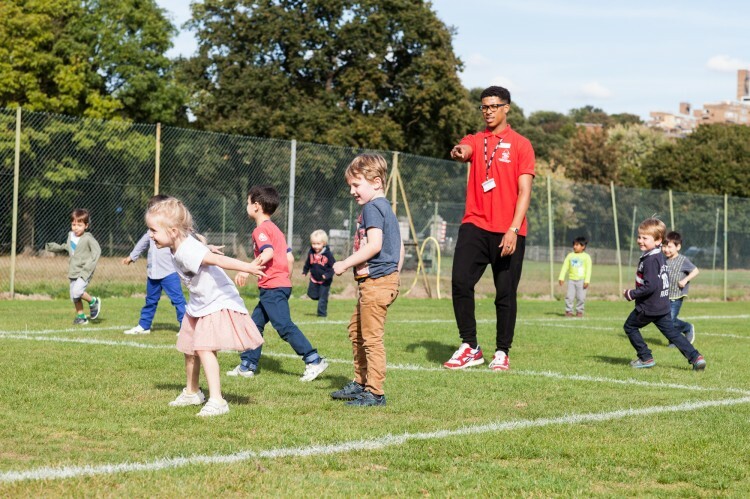 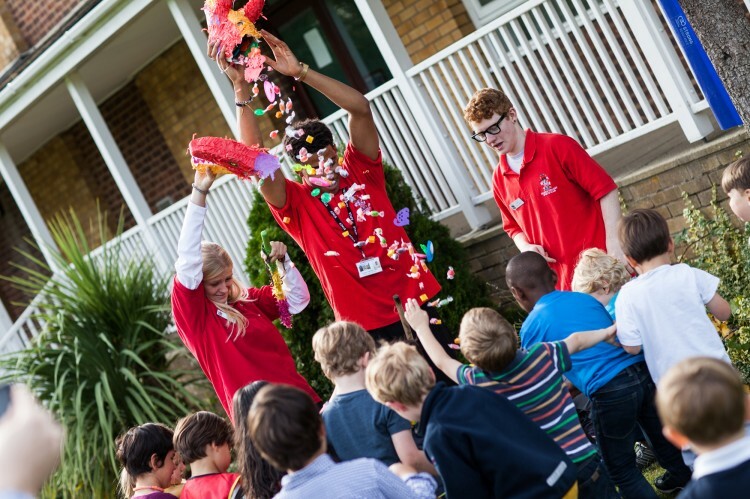 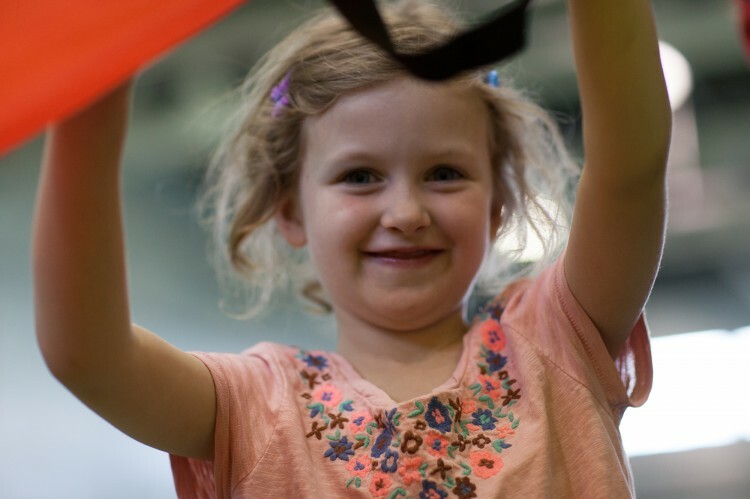 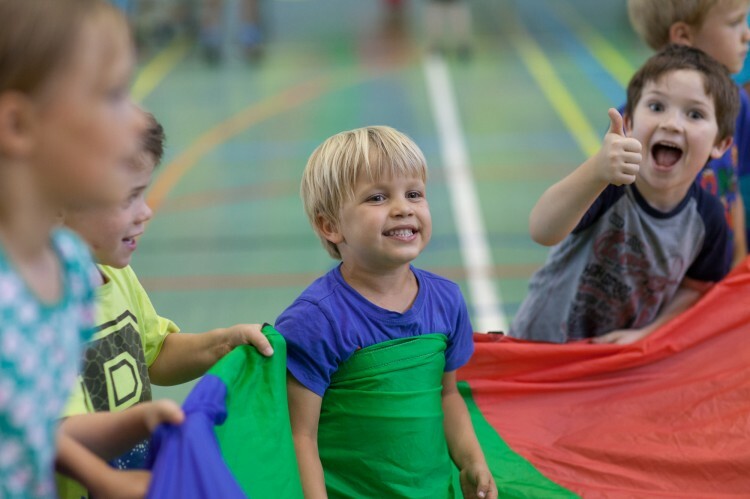 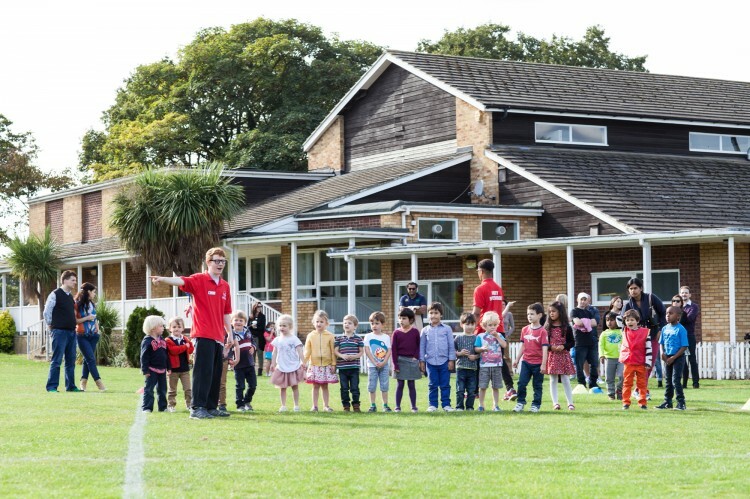 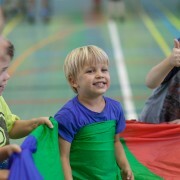 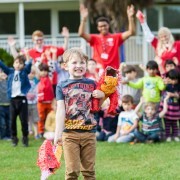 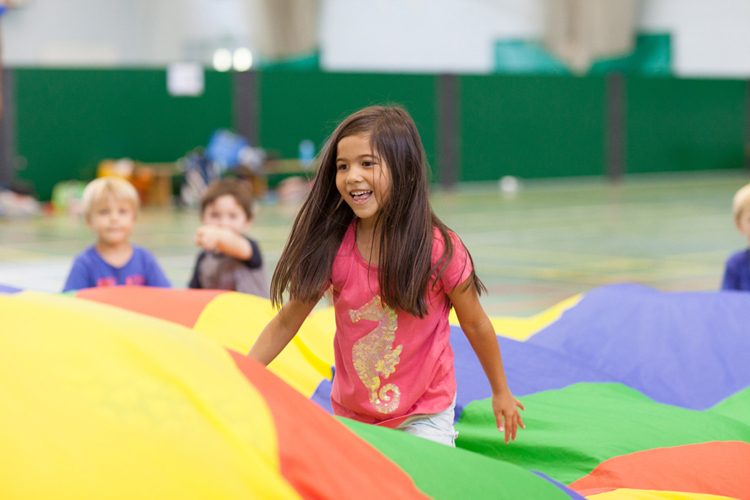 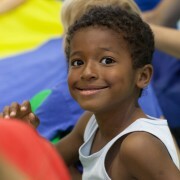 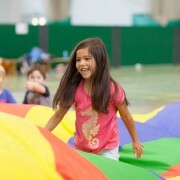 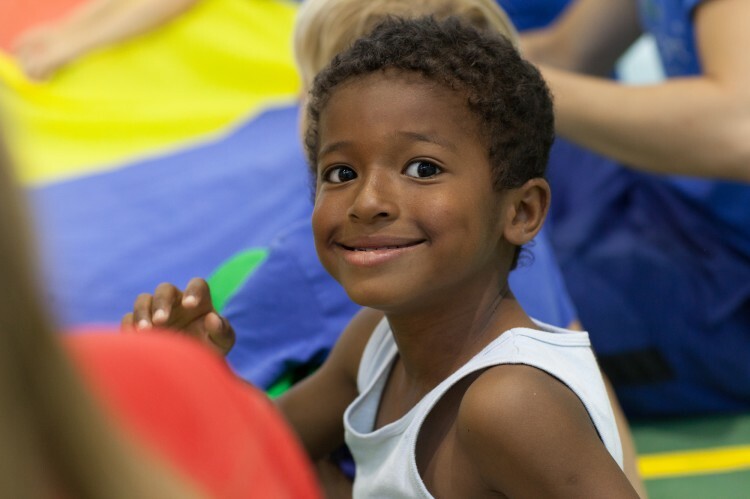 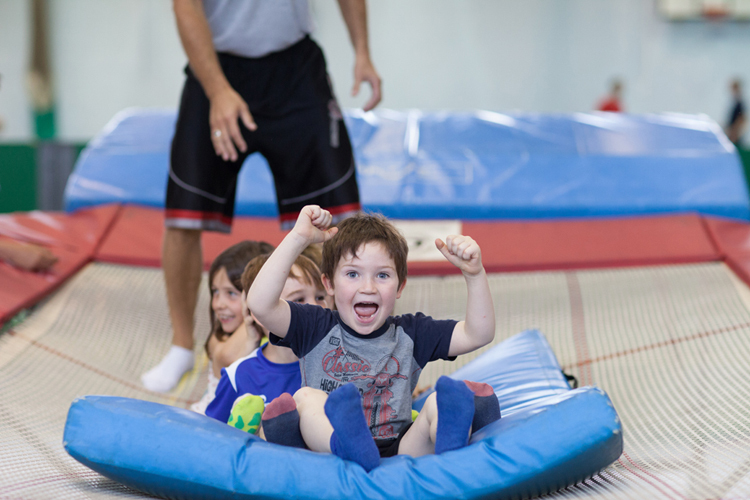 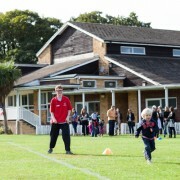 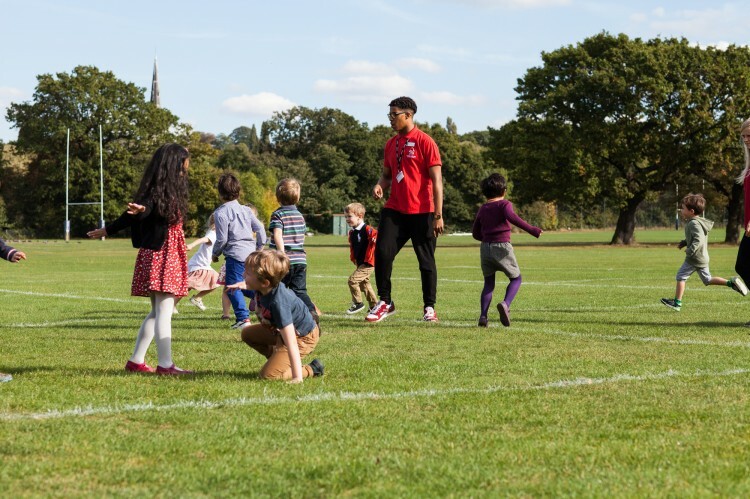 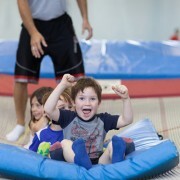 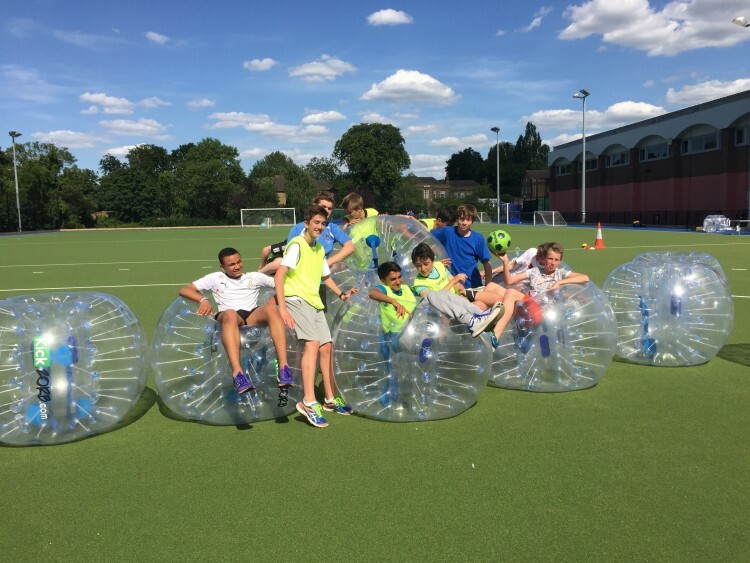 By making use of the fantastic facilities at Dulwich College Sports Club and choosing one of our many children’s parties on offer you can free yourself from all the stress. 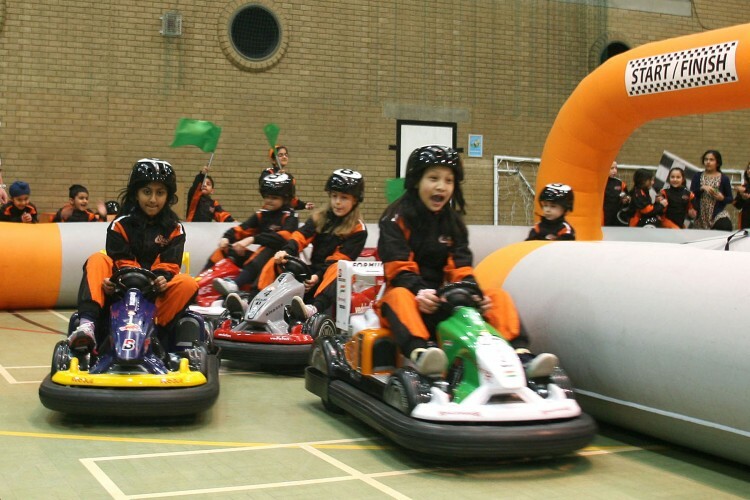 Excellent and thrilling Go Karting parties for children aged 4+ can be booked with The London Karting Co.
A perfect party for older children aged 9/10+ & teenagers. 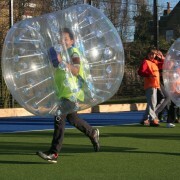 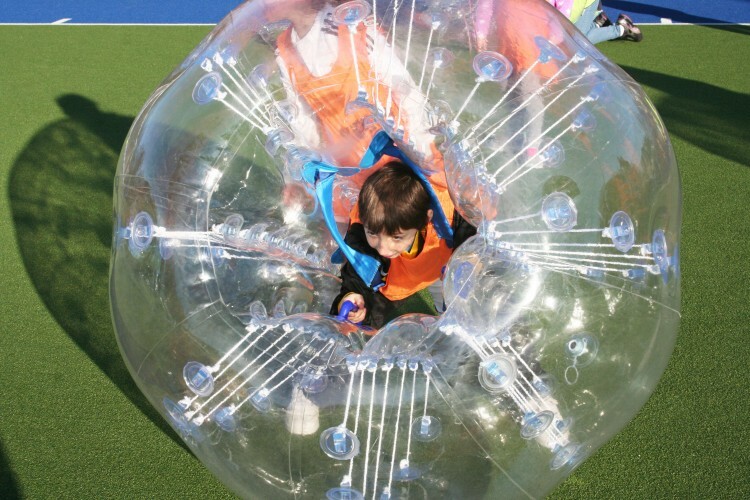 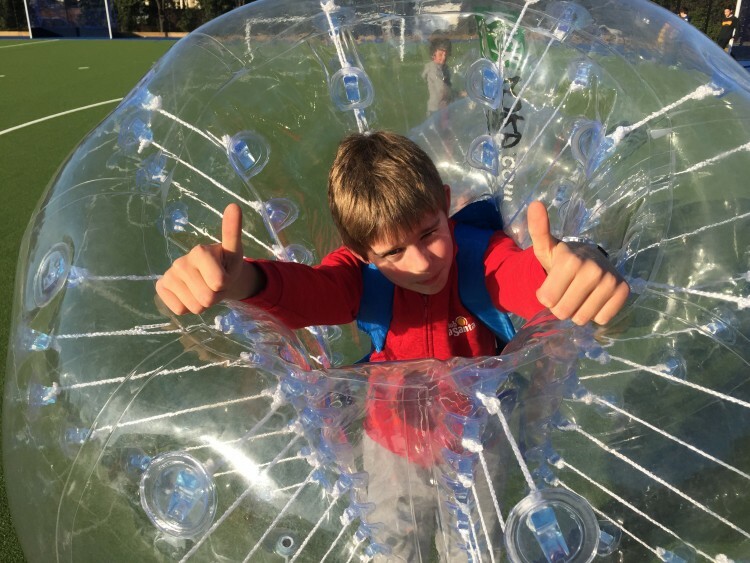 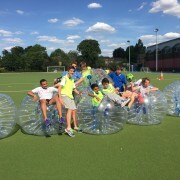 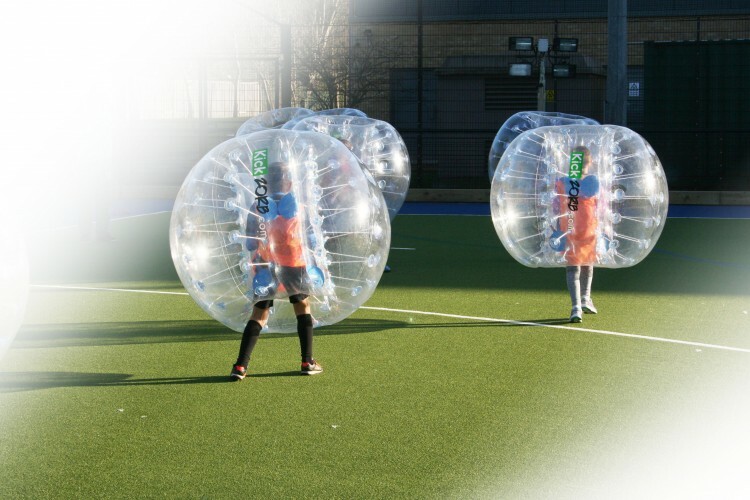 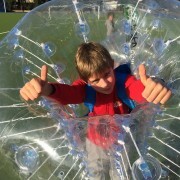 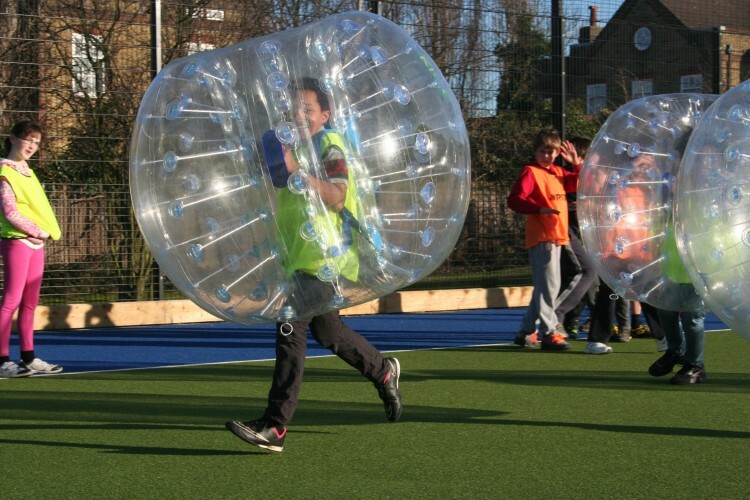 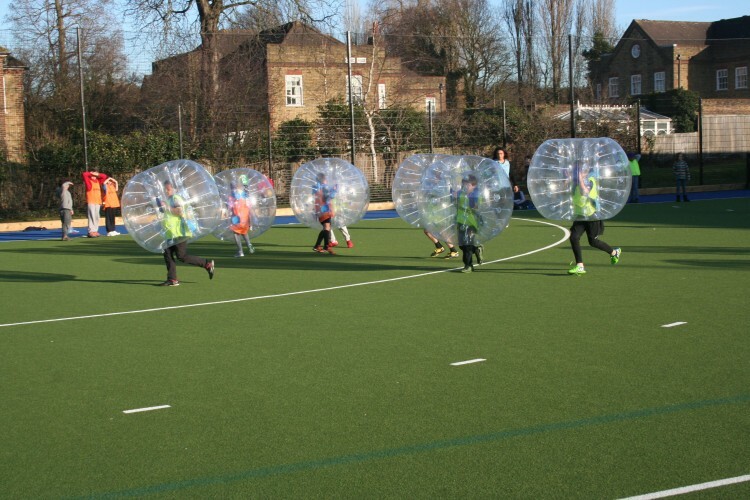 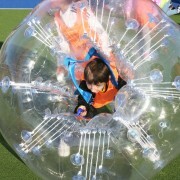 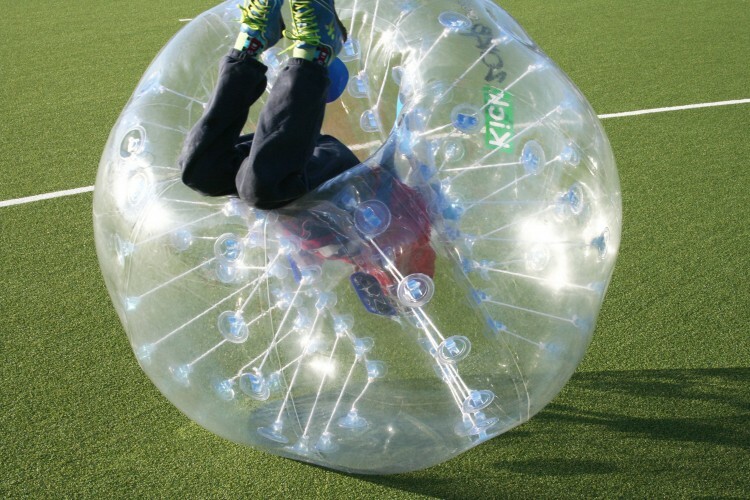 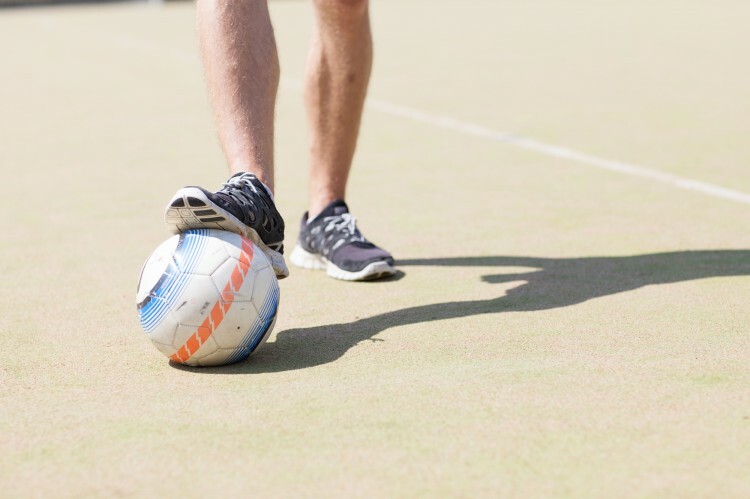 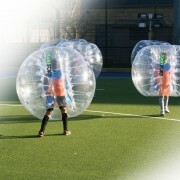 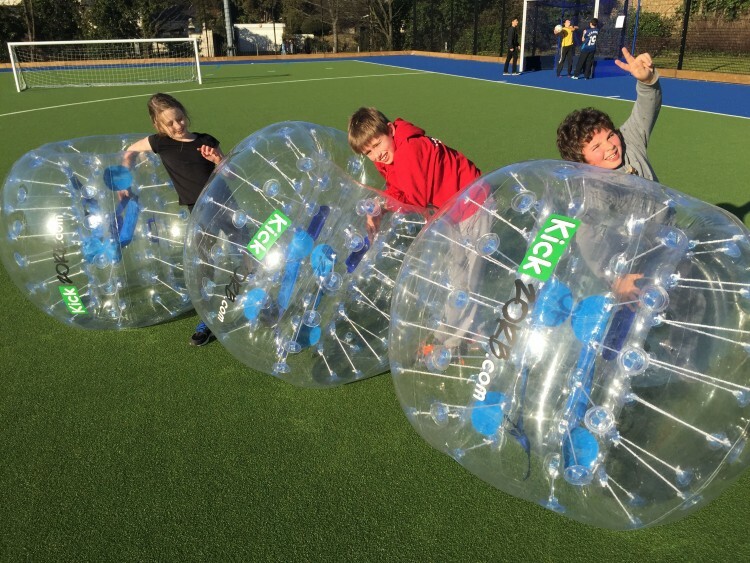 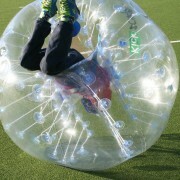 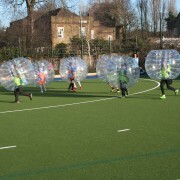 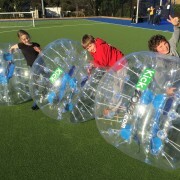 Exclusive to Dulwich College Sports Club and booked directly with Kickzorb. 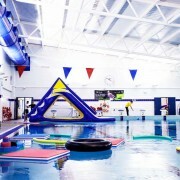 New from September - in conjunction with HDO - Big Splash Pool Parties. 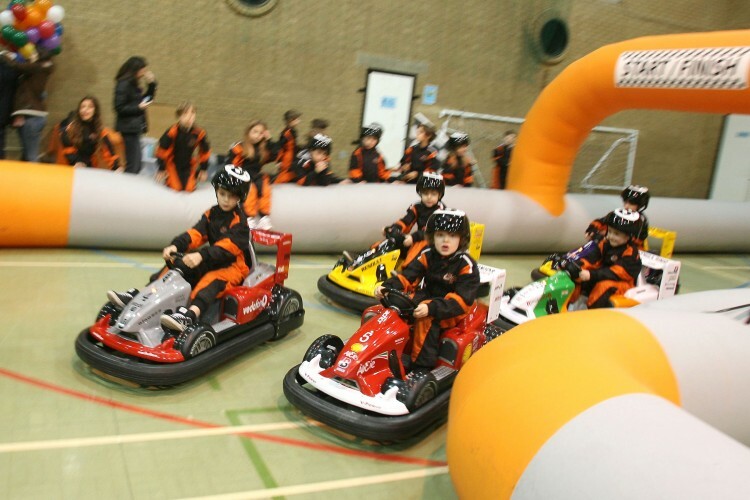 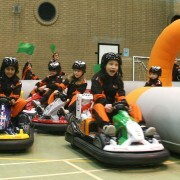 Our excellent and experienced Party Supervisors or the specialist teams from London Karting Co. or Kickzorb will do all the work whilst you, your child and their friends have lots of fun! 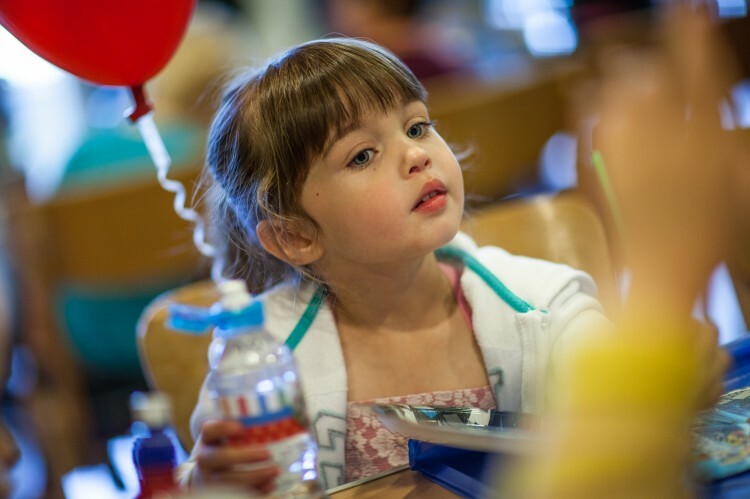 You only need to arrange the food and decorate the party room. 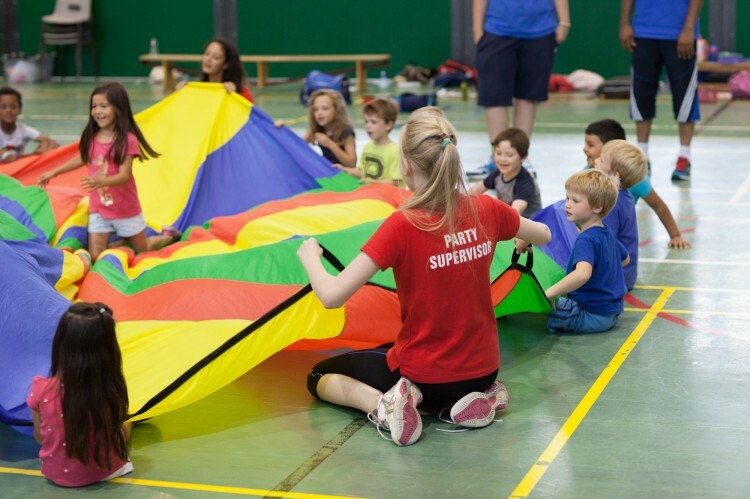 We have children’s party facilities at our main Sports Centre site and at Trevor Bailey Sports Ground with the freedom to create a party tailored to your own requirements. 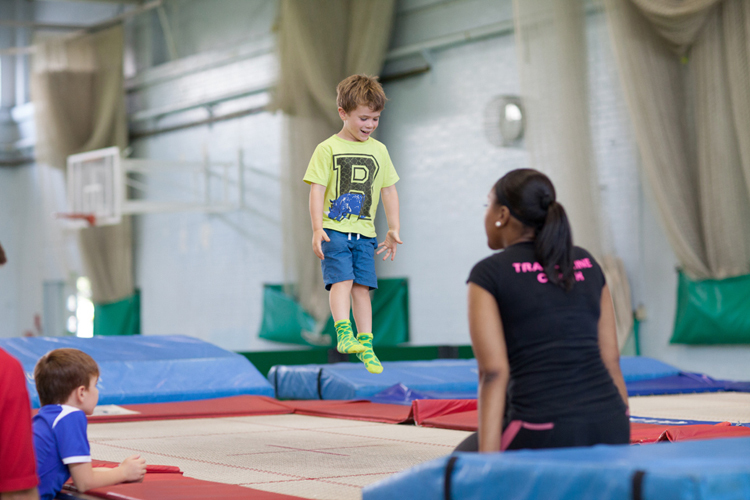 Our party hire facilities can be booked, subject to availability 12-2pm and 3-5pm on Sundays and other times may be possible on request. 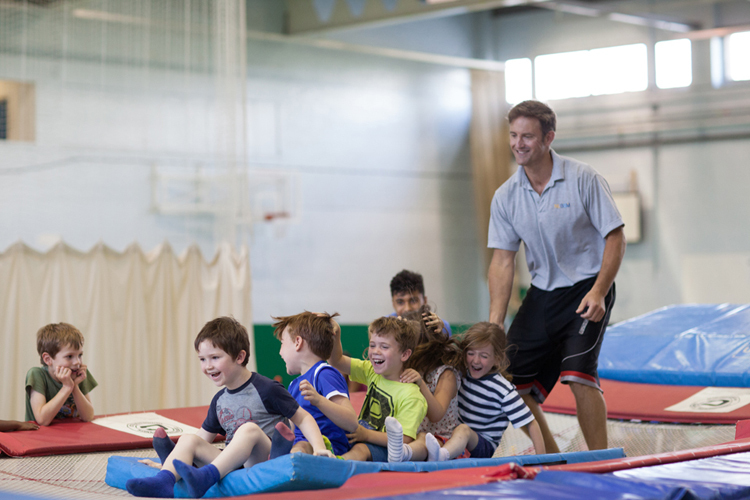 For further information regarding a Sports & Games party, Trampolining & Games party, Trevor Bailey party, or to hire our facilities for your own entertainer (subject to approval) please complete and submit the Party Enquiry form below. 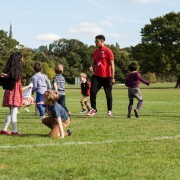 You will be contacted by our Party Coordinator, Debbie Wheeler who will help with any questions, check availability and make a provisional booking for you. 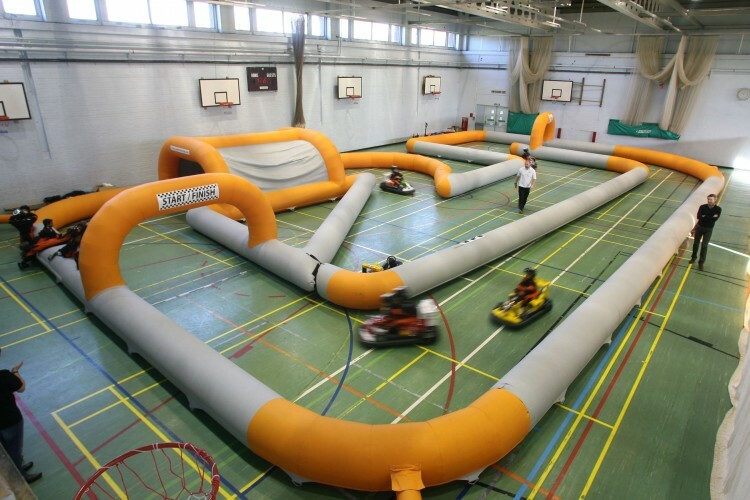 For Karting and Kickzorb parties please make contact directly with these companies for further information and to make a booking. 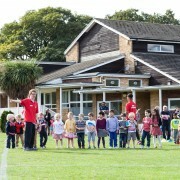 Provisional Bookings for Sports Club parties may be held for up to 3 days. 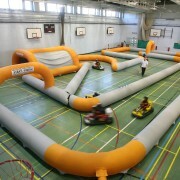 A non-refundable deposit of £30 is required to secure the booking, along with the booking form. 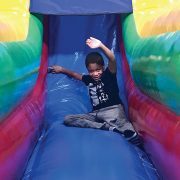 The final invoice must be settled at least 21 days before the party. 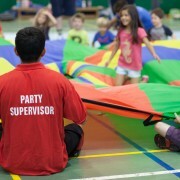 Our Party Supervisors will help to ensure the party runs smoothly. 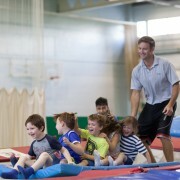 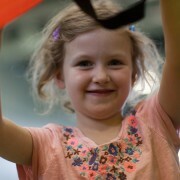 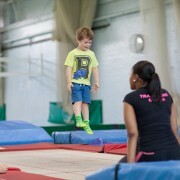 If Trampolining & Games are booked, our qualified Trampoline Coach and at least 2 Party Supervisors are mandatory. 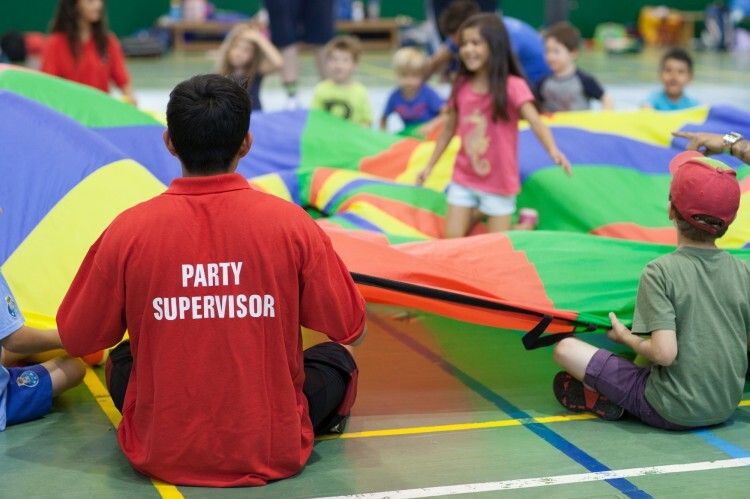 You are responsible for the invited children and for clearing the party room and ensuring all hired party areas are left clean and tidy once the party has finished. 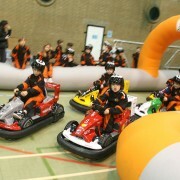 We provide tables & chairs/benches in Sports Club and TBSG venues. 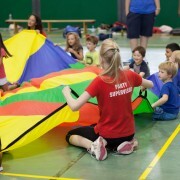 Water and cleaning materials are available for the Party Room at The Sports Club but not at Trevor Bailey Sports Ground. 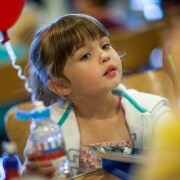 You may bring your own food and removable party decorations. 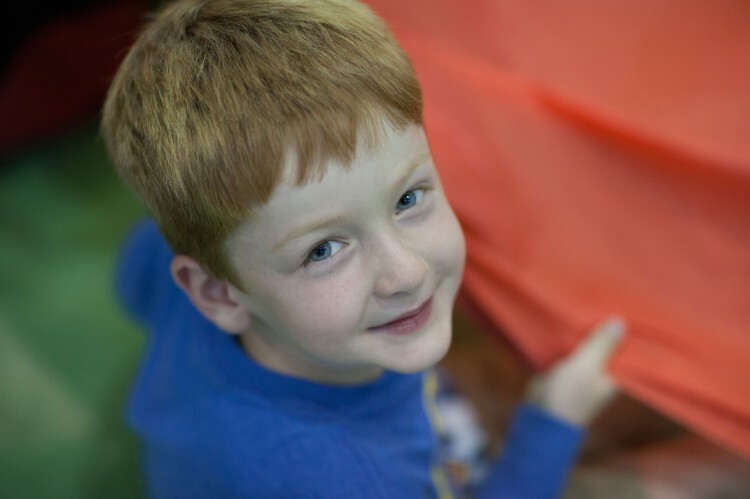 We do not supply knives or matches for cakes. 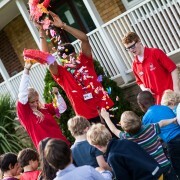 In the interest of safety, party poppers, indoor fireworks or novelty aerosols are prohibited.